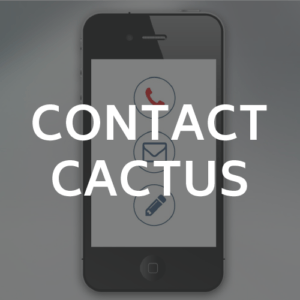 Cactus believes that a network of official training partners and service centres is essential to ensuring that it delivers the highest standard of support and service. Official training partners and service centres are appointed by Cactus, who are the exclusive importer of the Bristle Blaster technology. The Petrofac facility located in Montrose, NE Scotland has extensive offshore survival plant and equipment and houses fire-fighting expertise. 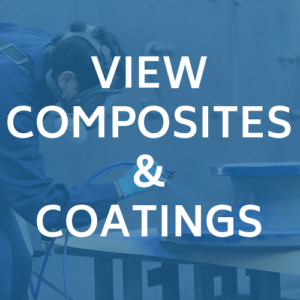 The facility also has a fabric maintenance resource for painting and blasting. 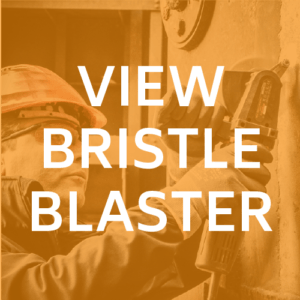 Training has been delivered to specialist staff at the facility enabling Bristle Blaster training to be delivered effectively and to ensure that technicians are competent in the use of the technology.